You will have the same opportunities to spot the different species that inhabit the area year-round, yet there are a few migratory exceptions that are best seen in spring and summer. The high season for tourism tends to be from early October to late April, and the lower season from May - September. The highest season tends to be the general holidays and vacation weeks around the world. 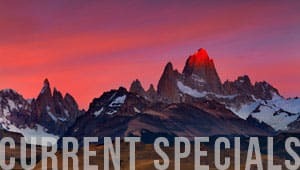 If you are planning your Patagonia getaway during the popular "holiday" weeks, we recommend you book your trip at least 6 months prior to your desired travel date and when possible, even sooner. 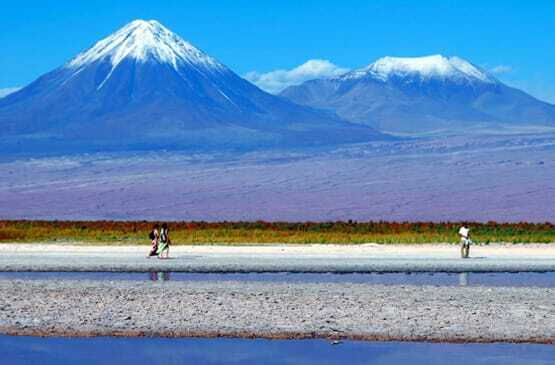 Regardless of whether you travel to Patagonia in spring, summer or fall, each season has its particular attractiveness. *Important Note: The information found below is a general depiction of what the weather and climate are like in Patagonia throughout the year. However, please note that the weather in this region of our world is extremely unpredictable. It is very important that travelers come well prepared for all weather conditions regardless of when you choose to travel. It is not rare to experience rain, wind, sunshine and even snow in a single day, even if traveling during the summer months.